All in one. You can have it all with Kawai's CL36 digital piano. Ease, comfort, and awesome playability is certain with Kawai's ivory textured keys and springless design. If you want to enjoy the piano playing experience, this digital piano is tailored made for you. Kawai?s CL36 looks great and sounds greater! Fully equipped with 88 keys and the latest Responsive Hammer Action, the CL36 recreates the natural touch and feel of an acoustic grand piano, while reproducing incredible and authentic stereo sounds (including the magnificent sound of Kawai?s world-famous EX grand piano). 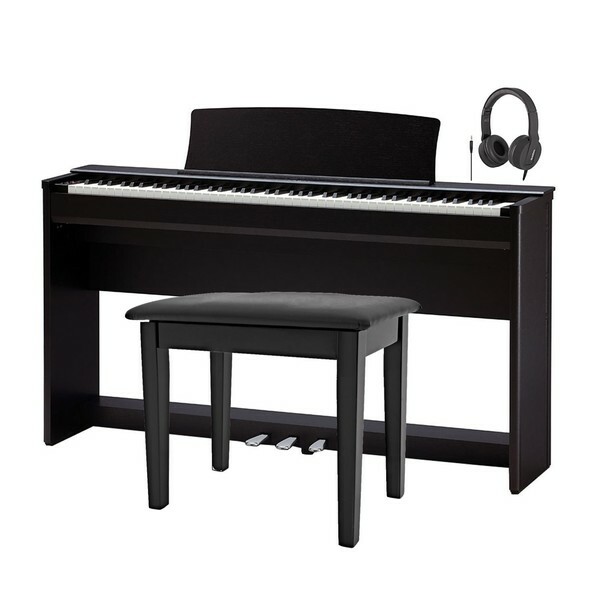 This pack also includes a piano stool by Gear4music and a pair of SubZero SZ-H100 headphones, providing everything needed to continue your piano development. Take control with the Ivory Touch. Awesome playability is certain with the Ivory Touch keys, as they absorb fingertip moisture from the keys surface, giving you a firm grip and inevitably more control during performance. The Responsive Hammer Action allows the digital piano to reproduce authentic and acoustic sounds, bringing the concert grand to your own home. Meanwhile, the springless design promises quality sound, and a comfortable piano playing experience. Capture the incredible sound of one of the world’s finest grand pianos with the CL36. You can the tremendous sound of Kawai’s EX Concert Grand Piano with your CL36. Imagine the concert grandeur in your bedroom? Built with 88-key sample techniques and a superior Progressive Harmonic Imaging facility, piano players can now explore richer digital sounds and awesome dynamics. Choose the Kuwai for robust and quality sound, most importantly, an enjoyable playing experience. As simple as ABC! Learning is made easy with the built-in music lessons. Anyone can learn piano, in no time at all, with over 50 classical pieces from Burgmüller, Czerny, Beyer, and others. Accompanied with a range of sheet music, the Magic Concert offers a conventional approach to learning music. With the easy-to-use functions, learning is fun for all the family. Love music with Kawai’s Magic Concert experience. Simplicity is the ultimate sophistication with Kawai’s CL36. This beautiful instrument is coated with a premium satin finish, that compliments any modern interior design. 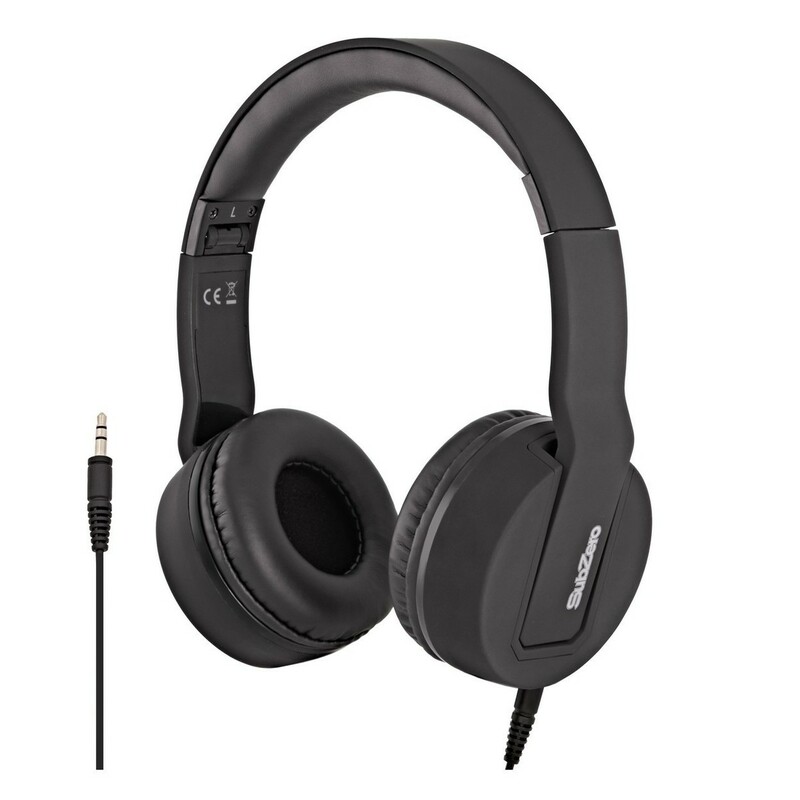 The simplicity of the CL36 is tailor made for the musician that appreciates minimalism. 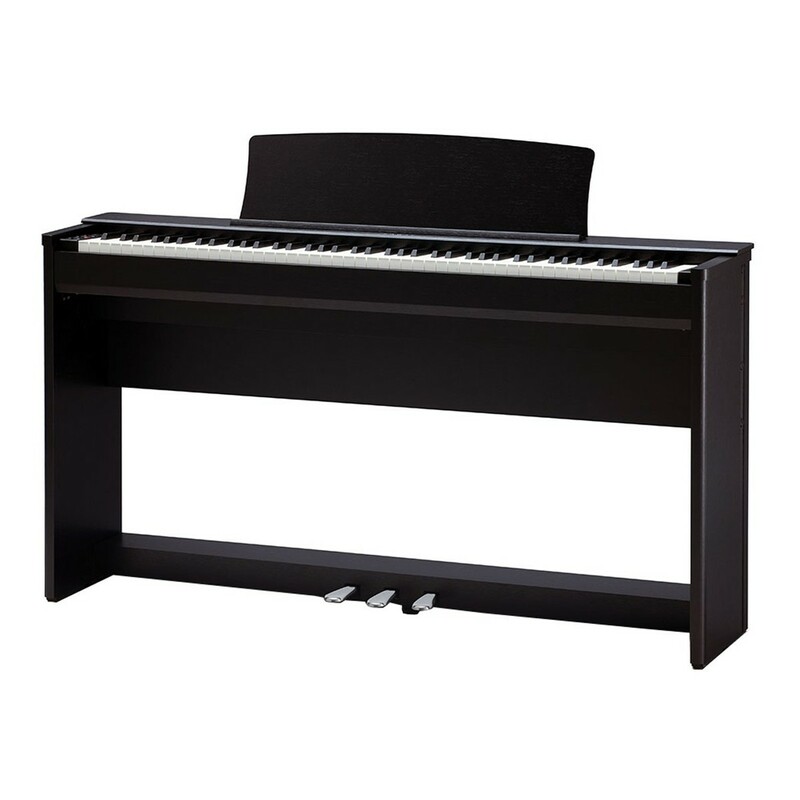 The compact digital piano weighs less than 40kg, with a width of 137cm, which is ideal for small and compact spaces. The slimline CL36 can easily be placed in your creative space, be it your living room, bedroom, or music room. 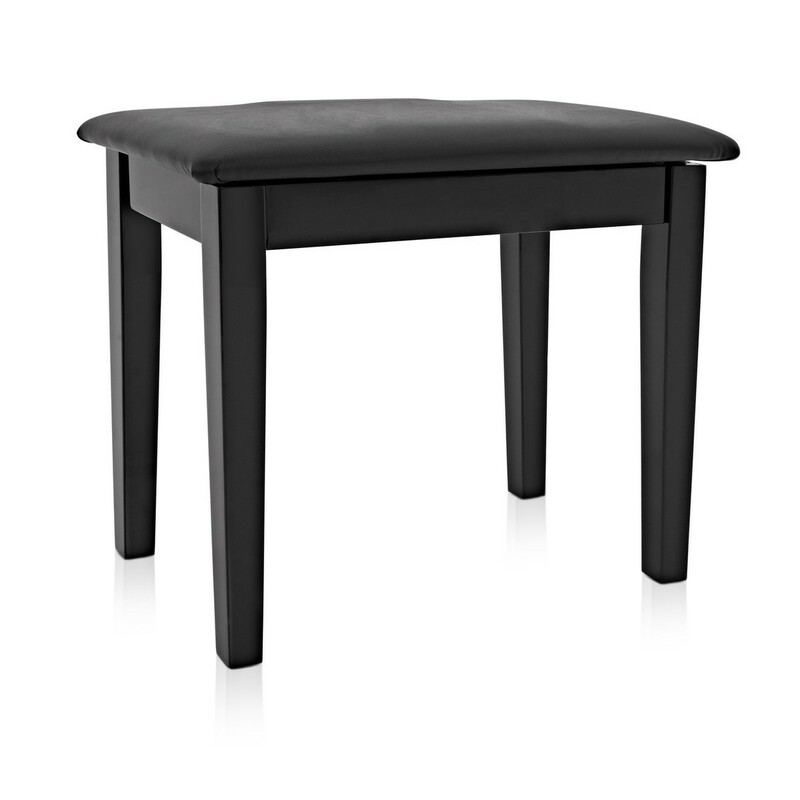 Made with traditional Rosewood, the sleek design is available in a satin black or satin white finish. With the CL36 digital piano, you get to play with style.